Recent articles have pointed to email marketing as a powerful medium; maybe even more so than social media. However, it’s surprising to me that so many marketers are still ignoring one of the single most important tactics used by successful email marketers: Segmentation. 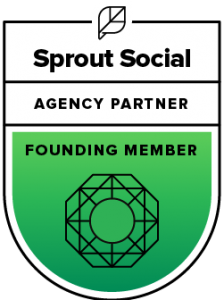 Segmenting is the process of putting subscribers into “buckets” or categories so they may be specifically marketed to with a product or service they show an interest in. 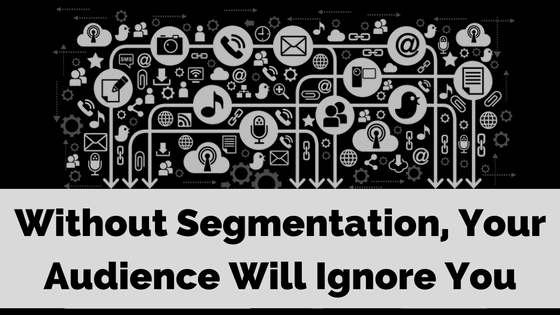 If you aren’t currently using segmentation tactics with your email marketing, you’re probably training your audience to ignore you.